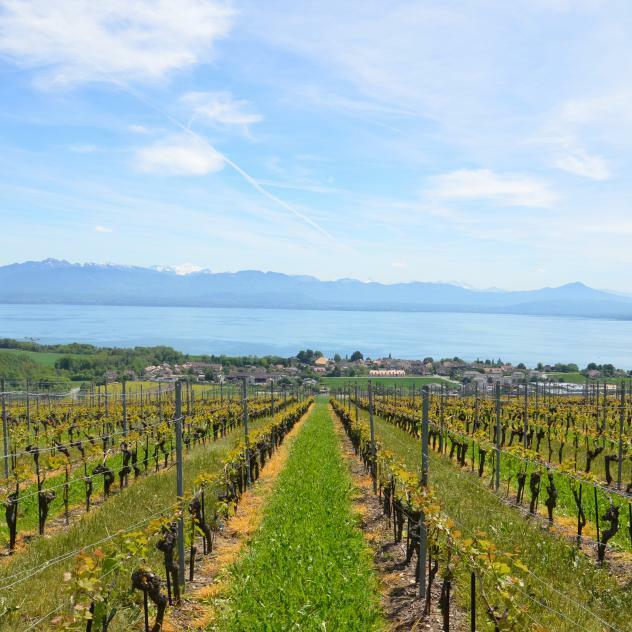 The lakeside route from Geneva takes you on a discovery of everything the Nyon Region has to offer. 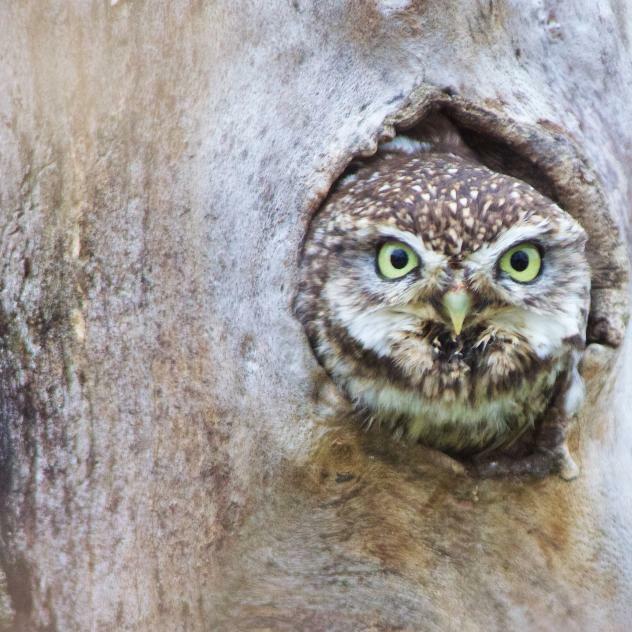 With towns and mountains, lake and vineyards, the western end of the Vaud region offers visitors a whole host of activities for the whole family and a rich history to be discovered. 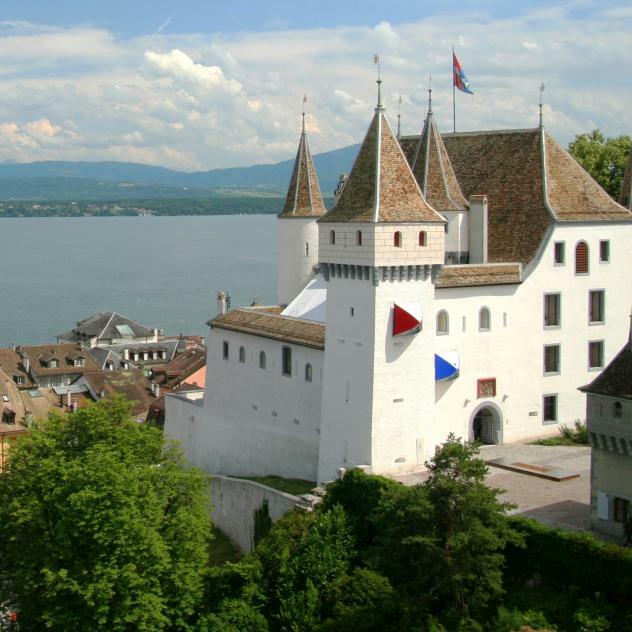 After a few minutes, travellers who started their Grand Tour in Geneva arrive in the Nyon region, the gateway to the canton of Vaud. 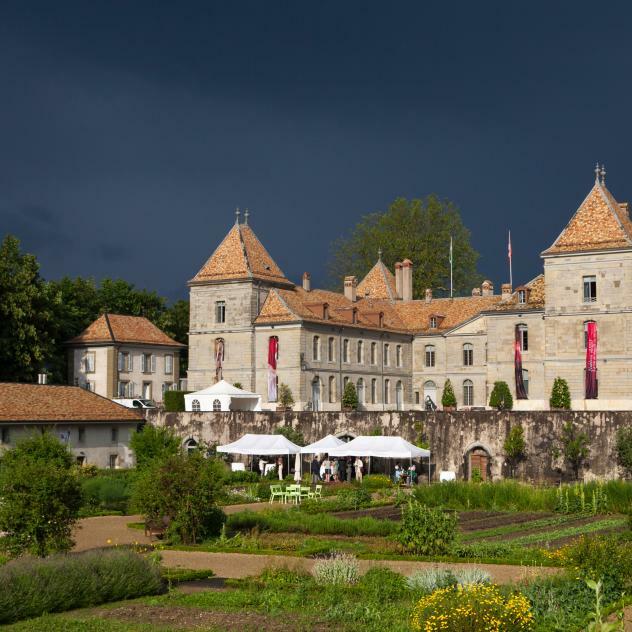 On the shores of Lake Geneva, the town of Coppet and its castle attract history buffs and wine tourism enthusiasts can already see the vines of the La Côte AOC wine-makers, who open up their cellars to visitors all along this route. 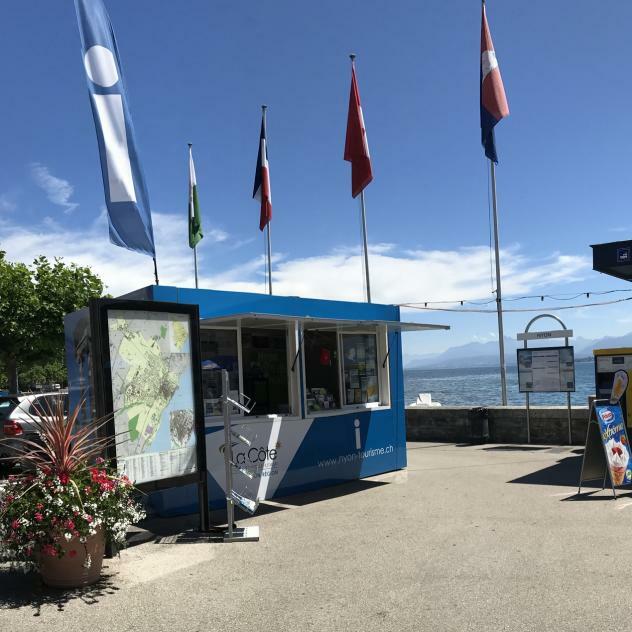 Once in Nyon, there are many museums for curious visitors, dedicated to Lake Geneva, the history of the town or its roman past. Check the programme of events of this buzzing town which regularly plays host to lively festivals. On the way out of Nyon, stop to explore Prangins and its castle which houses one of the national museums of Switzerland. From here, leave the lakeshore behind and set off for the lush green landscape of the Vaudois Jura Regional Park. 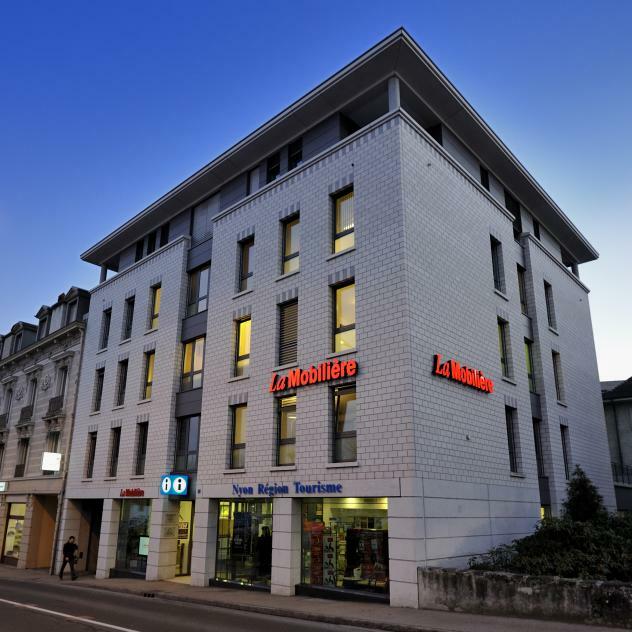 After a stop at the Zoo de la Garenne, you’ll meet up with other travellers on the Grand Tour coming from Lausanne and Montreux Riviera at Marchairuz.